NBC's strong Thursday night comedy lineup will be back next season with the renewal of The Office, Community, and Parks and Recreation. 30 Rock has also been renewed recently. There is no doubt that Parks and Recreation and Community are worthy of getting another season, but it will be interesting to see if The Office can maintain its ingegrty after Michael Scott (Steve Carell) departs on April 28th. Carell has been the comedic force on the show since it debuted and many are wondering if it will be able to last without him. There will be a few more episodes this season after his departure and they will probably be a deciding factor in terms of whether The Office can hold its viewers with a new boss at Dunder Mifflin. There still isn’t any word if they will bring someone new in to replace him or if someone currently on the show already will take the reins. The seventh season has been kind of dull with storylines lacking, with some old characters without much to do anymore. The Office has definitely lost some of its charm. Community has had a good second season and more surprises are to come including a flashback episode, a Pulp Fiction-themed birthday bash for Abed, the drama of Shirley’s baby daddy will be resolved, and another paintball war is in the works with Josh Holloway from Lost making an appearance. Community has become one of the best comedies on NBC and another season in the works is great news. 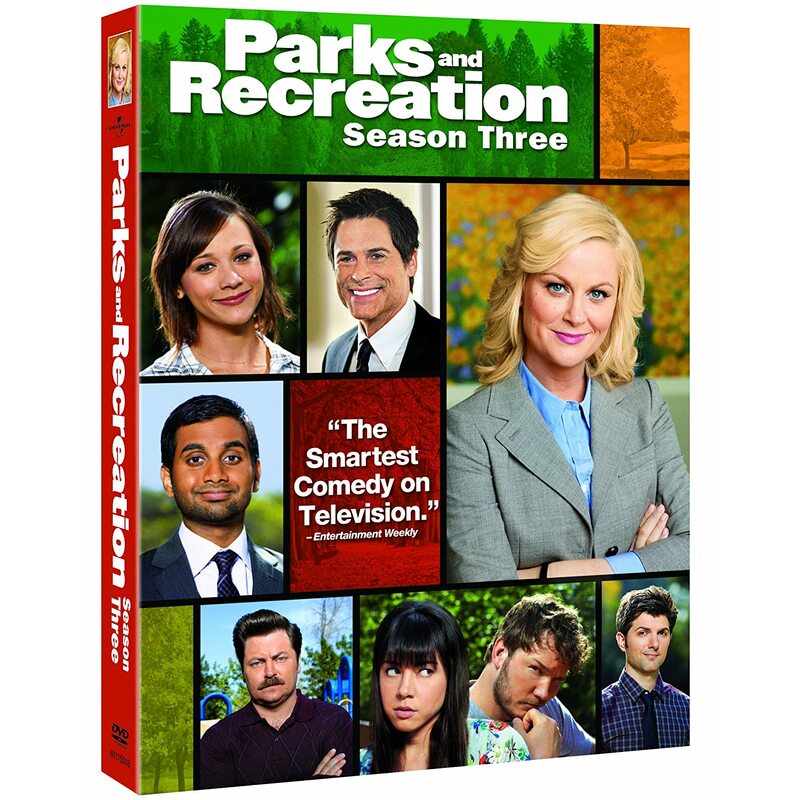 Parks and Recreation has also has gotten enough attention to be approved for a third season. Perfect Couples and Outsourced have yet to be renewed and a decision probably won’t be made until May. The Office clearly is in need of a major revamp if it's going to stay on the air. My instinct says that Michael leaving is a great natural end point for the show but at the same time I'd love to see more of some of the minor players in the current cast -- who are all fabulous actors / characters.